We went to Maui a couple of years ago. My husband had already been and raved about how wonderful it was. I remember getting off the plane and feeling this warm sweet air. The hotel was wonderful with a little kitchenette. 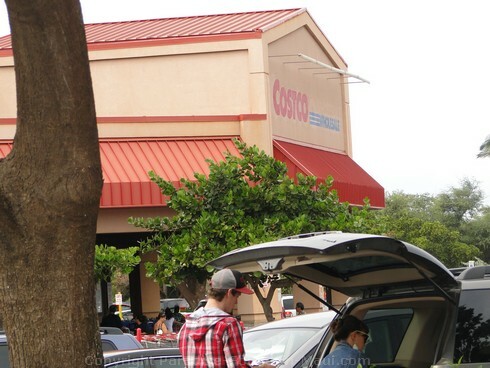 We had bought some pineapples from the Costco near the airport. I remember my family's faces when we first bit into the pineapples....wow unbelievable. Hard to describe. We went to Kaanapali beach the next day. My son, lay on the a beach towel with his book and promptly forgot about us!! However my girls, husband and I had a great time playing the waves. I went for a walk along the beach and remember seeing the smiling faces of the other tourists. The hotels along the beach were beautiful. I ventured into one of the hotels and was astounded by the luxury and beauty. 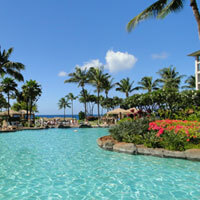 We are planning on going again and of course, no-one in my family wants to go anywhere but Maui!! The phrase "Maui No Ka Oi" is so true. 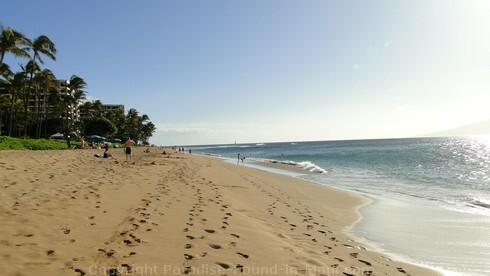 There is no place like it - including the other Hawaiian island we visited. My Maui trip was January 2003 for our Honeymoon. We arrived after dark and it wasn't until we were driving along Hwy 30 the next morning that I was AWESTRUCK. It was amazing to have the mountains directly to the left and the beaches right there to the right! 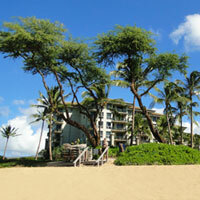 To the serenity of the Lahaina bed and breakfast we experienced highlights the plethora of accommodations available. 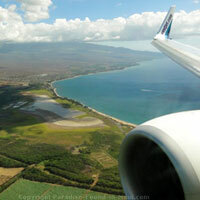 The air even smells wonderful in Maui! Can't wait to get back and drive (carefully) the Road to Hana, hike the Sliding Sands Trail at Haleakela, and most of all, my wife and I absolutely fell in love with Paia!! Maui - No Ka Oi!! Aloha! 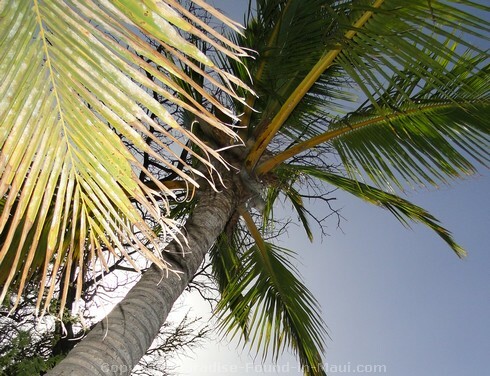 We loved our honeymoon in Hawaii too... didn't make it to Maui on THAT trip, but once we did, well, what can I say - I totally agree with you that Maui is the best of all of the Hawaiian islands we've been to as well! As you pointed out, the diversity on Maui is incredible. We never get bored of the scenery since we can always check out something completely different! And the beaches are incredible indeed! 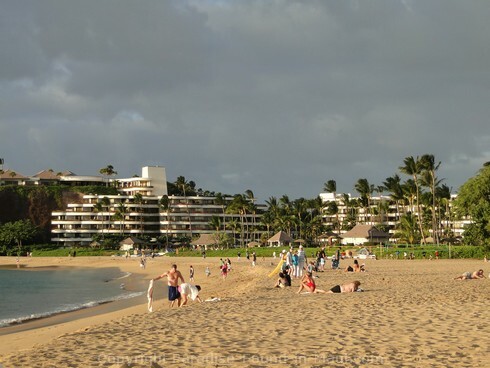 I love the fact that you can see a glorious stretch of white sand beach like Big Beach on Maui OR, check out a black sand beach like Waianapanapa or even a red sand beach!